Thucydides: An Author Still Relevant for the Contemporary Analysis of International Relations? Key words: Peloponnesian war, realism, constructivism, International Relations, relevance, limit. ISNAD Dobra, Alexandra . "Thucydides: An Author Still Relevant for the Contemporary Analysis of International Relations?". 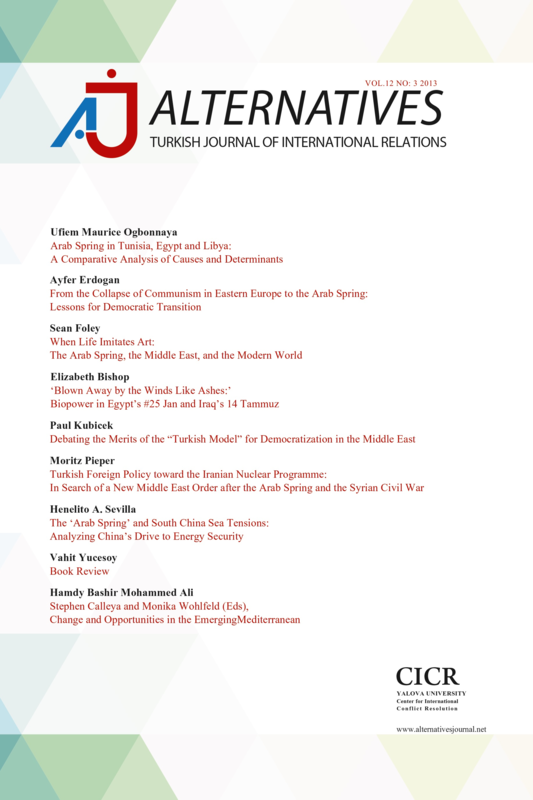 Alternatives: Turkish Journal of International Relations 9 / 2 (June 2010): 88-93.